If you are reading this post, that means I have thrived a 2300 mile long summer road trip and lived to tell the tale of hopping through Boston – Acadia – New Brunswick – Cape Breton – Halifax and back to Boston.Since this was my first “this long” road trip ever, it was an eye opener in many ways and some of those insights you can read here. 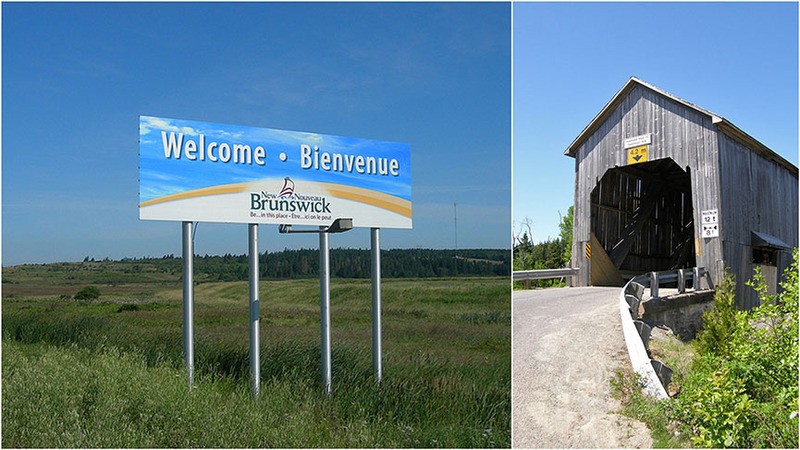 Pinned with Prince Edward Island (P.E.I) on one side and historical yet lively Halifax on the other, New Brunswick is nicknamed as “the drive through” province. So what it takes to skip the drive through part and actually park your wagon and enjoy this place. For starters New Brunswick is a four-season destination with each season better than the other. Add to that lots of greenery and amazing tides of Bay of Fundy and volla you have world of adventures awaiting you. 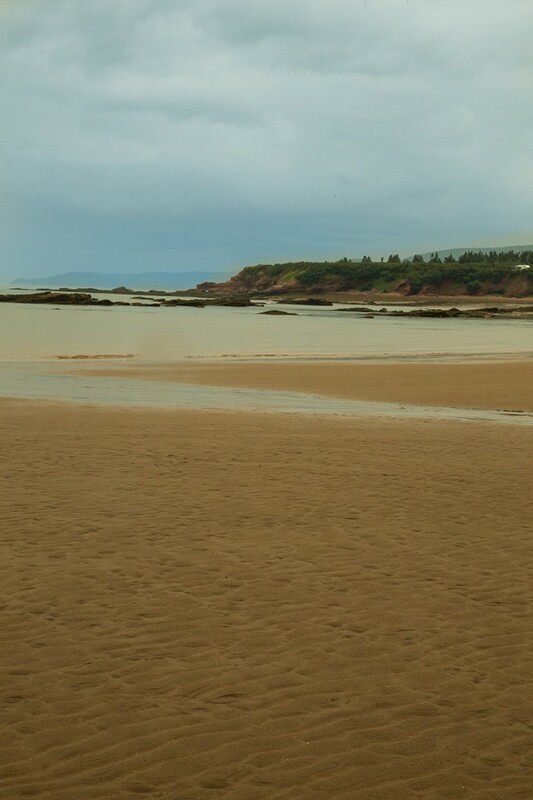 The 180-mile-long Bay of Fundy is home to the world’s highest tides, with a differential of over 53 feet at its highest. 160 billion tonnes of seawater slosh in and out twice every day giving splendid views . This is one place where everything needs to be timed with the tides.From backpacking adventures to colorful fall festivals, city-life feel to laid back countryside – New Brunswick has it all. While I got motivated to see Hopewell rocks, little did I know that there was lot more to explore. And did I mention that it was a family trip ? I was taking my parents around with my husband and I am happy that I chose this trip since almost all the places were easily accessible. So for you all with families kids, parents, grandparents..New Brunswick will be liked by all and should definitely be on your “to go” list. French Canadian culture, vintage buildings, breathtaking scenery and noted Bay of Fundy tides, all adds up to a complete vacation. I get this question a lot of times..” can you suggest some places to visit as a family ?” And here is my answer now.. New Brunswick! New Brunswick! New Brunswick!. 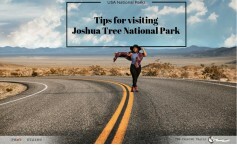 Great weather, multi-generational appeal ,kid-friendly accommodations, dining and lodging options and plethora of fun activities – what else you need. Every town is unique in this province and has something special about it. Fredicton , the capital, is a city with warm small-town feel and has many cultural and historical attractions. Saint John (yes the city name never got abbreviated) is Canada’s oldest incorporated city and is home to oldest farmers market and brewery (what a combination 😉 ). For you all Chocolate lovers..St. Stephen is “Canada’s Chocolate Town” and a visit to Ganong candy factory, the chocolate museum will explain it why. Whether you packup your car and gear up for road trip adventure like I did, decide to sail into tranquility by luxury cruise ships and ferrys or just fly in to the madness of adventure, New Brunswick is easily accessible by air, sea and road. By Air : Almost all big cities in New Brunswick have airports ( Fredericton,Moncton, saint John etc). For international flights, fly to Halifax, Nova Scotia and then you can either take a half hour connecting flight or 3 hr drive to New Brunswick. By Rail : You can reach to Moncton, New Brunswick from Montreal via direct train. By Road : My favorite way is to reach by car while enjoying Bay of Fundy on the way. I drove from Acadia, Maine to Moncton, New Brunswick and the journey was flawless. A quick tip though if you are planning by road ,i’ll suggest to get your gas tanks full in US side of border. Gas is expensive in Canada. One really needs to visit this place at-least once in every season to see the varied beauty. New Brunswick enjoys a warm summer, a blend of beautiful fall colors, a perfect winter to enjoy winter sports and a gorgeous spring where everything springs back to life. Where to Stay : For all the kind of activities we wanted to do, I found Moncton a perfect city to stay. Almost all the cities in New Brunswick have luxury hotels, budget hotels , hostels, airbnbs everything. So it basically boils down to your budget. If you are in a RV there are some beautiful campgrounds right at the border of Moncton and PEI. I stayed at Holiday Inn Express Hotel and suites in Moncton as I was keen on earning points for IHG Rewards Club. If you want to stay near Fundy National Park then Alma is a great option. b) I had some specific things in my mind to see (which you will read just below) for New Brunswick and they all happened to be near Moncton. So here are some favorite places from my summertime tour of Moncton, NewBrunswick. 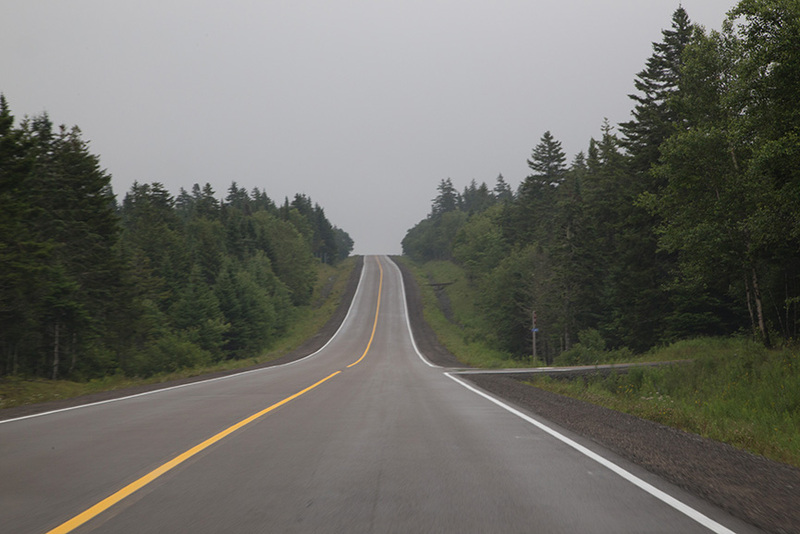 a)Fundy Coast Drive: As you enter Canada drive along Highway 2 from Aulac to Moncton.Highway 2 runs inland, with many side roads leading to the water’s edge, to several small towns including St. Martins, and to Fundy National Park. 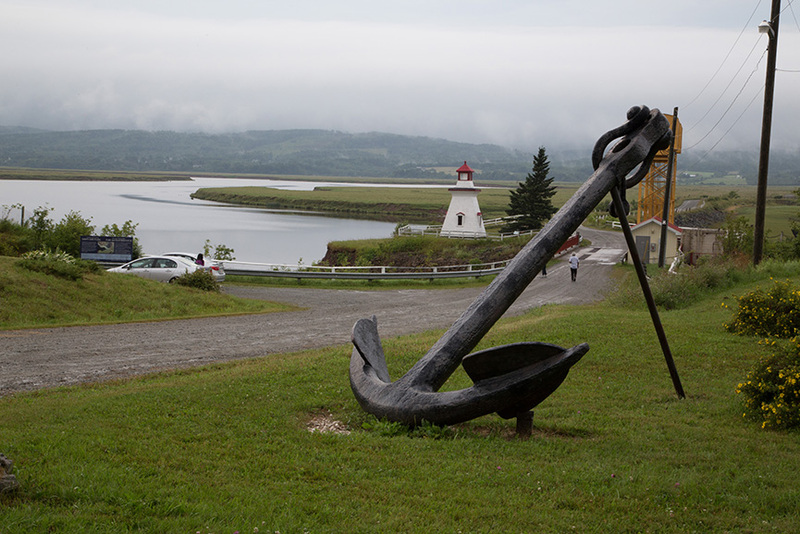 The southern shore of New Brunswick offers quiet villages, great scenery, plus parks, historic treasures, and the highest tides in the world – all that can be enjoyed via Highway 2. If you drive through Sussex, you will see most covered vintage style bridges than anywhere else. 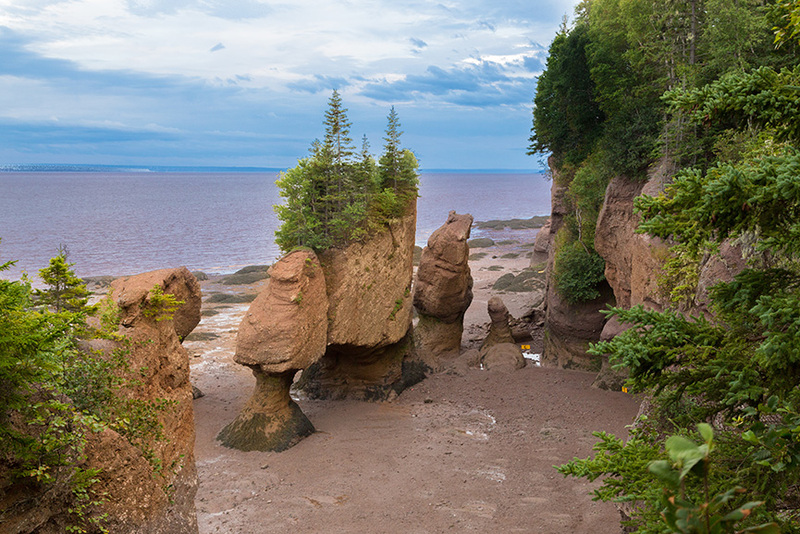 b) Hopewell Rocks: When we first reached Hopewell rocks, it was 7:15 pm ,visitor center had closed and after driving exhaustively from Acadia to Moncton for almost 6 hours, I wanted to have look at the most amazing natural wonder named as Hopewell Rocks. Imagine a place where you can view the highest tides in the World and just three hours later walk on the ocean floor. As the tides drop in the Bay of Fundy, you get the chance to explore awe-inspiring rock formations while walking on ocean floor. From visitor center there is a short walk of 15-20 mins to the ocean floor or if you do not want to walk, you can avail shuttle service for $2. Visitor Center Fee for Hopewell Rocks is 12$ per person. QuickTip:I will suggest to download the tide table and go during low tide.You will get 2 to 3 hrs so you do not have to time it exact.High tide is a nice contrast but low tide is when you want to visit. If you reach after visitor center closes, you get to roam around Hopewell rocks without paying any enterance fee but yes at your own risk. c)Fundy National Park: One of Canada’s smallest national parks and New Brunswick’s first, Fundy National Park witnesses the most dramatic tides in the world covering the ocean bed with up to 40 feet of water at-least twice a day. 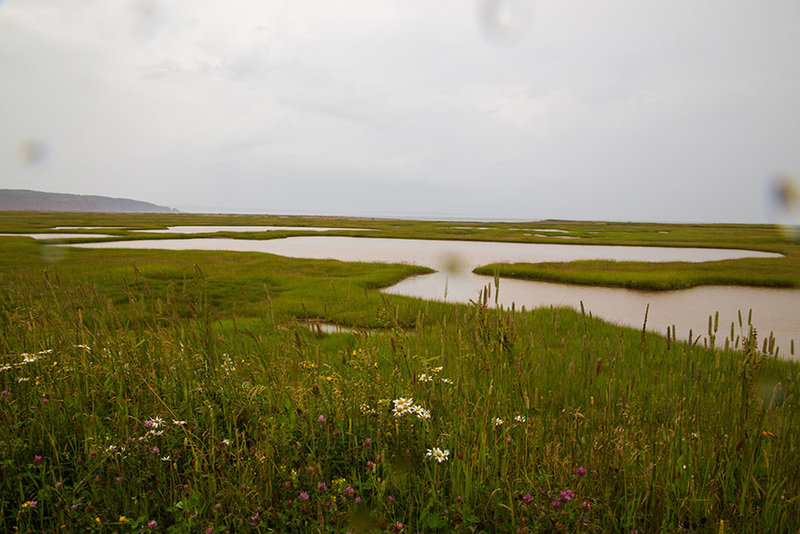 You can spend days exploring Fundy National Park.In addition to the tides and scenic vistas , the park offers a golf course, summer hiking, camping, and shore exploration. 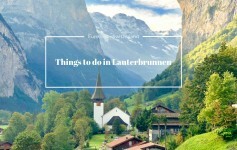 In winters it is a popular destination for cross-country skiing, hiking, and snowshoeing. From Park visitor Center you can get maps of different hikes categorised into easy, medium and hard. 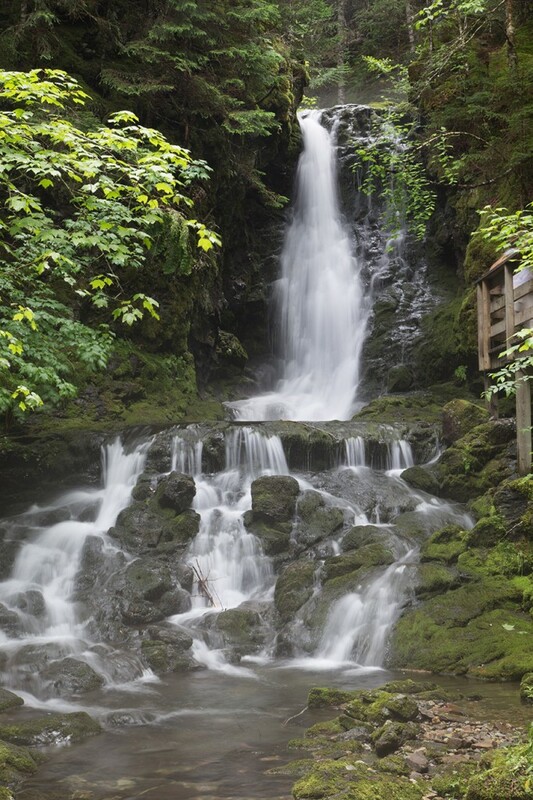 While you are in park , do not miss Dikson falls.If you are adventurous, the 48 kilometer Fundy Circuit links seven hiking trails together and takes three to five days to hike. For beach lovers there are sandy beaches along the Coastal Trail. Quick Tip : Time your visit with the tides. If you want expert help when kayaking the world’s highest tides, FreshAir Adventure is the go to place. 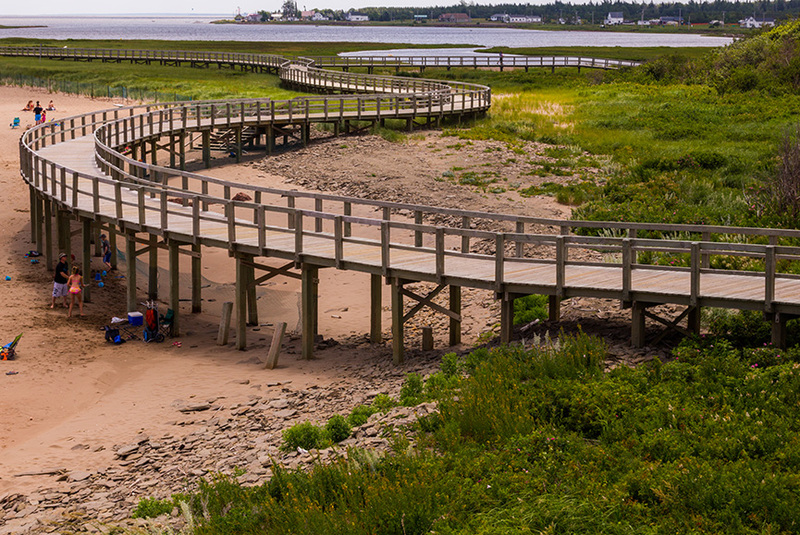 d) Irving Eco-Centre, La Dune de Bouctouche : When I first heard about Irving Eco-Centre, I was a little confused. Knowing the fact they are a big name in petro-chemicals I wondered what eco bliss would they have nurtured. 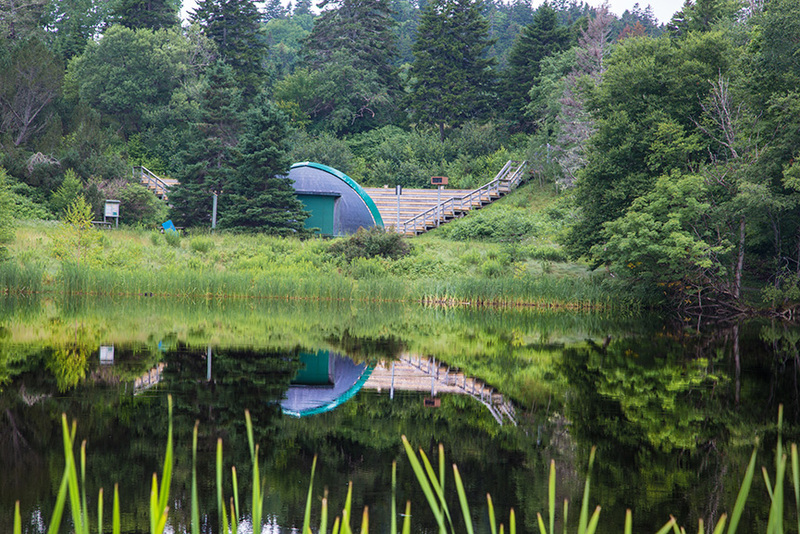 Located around 20 miles from Moncton ,Irving Eco-Centre is a must go. This center was made to protect and restore one of the last great dunes on the northeastern coast of North America. For kids it is a great learning experience as they can learn a lot about the dune and its ecosystem. They have small museum displaying fossils too. 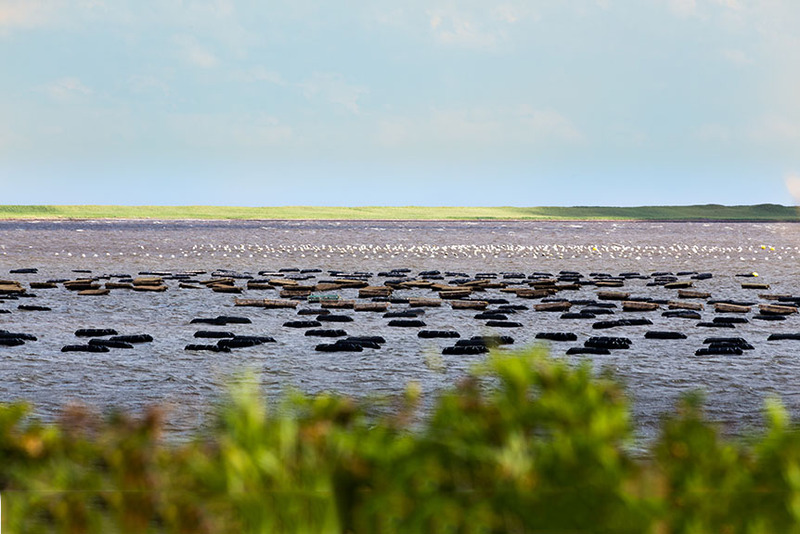 The eco-center extends 12 km (wondering why am I using Kms and not miles… its CANADA ) into the Bouctouche Bay and serves as a habitat for a wide variety of aquatic plants and animals, and shore and migratory birds, making this a major ecological site. If you are still not convinced, it has a sandy beach bathed by warm waters, a lighthouse , an amazing boardwalk to enjoy the shoreline and observe fragile habitats from a distance and a tower with fixed binoculars to enjoy the distant scene from the top. To top it all , there is no entry fees to this eco-Center. 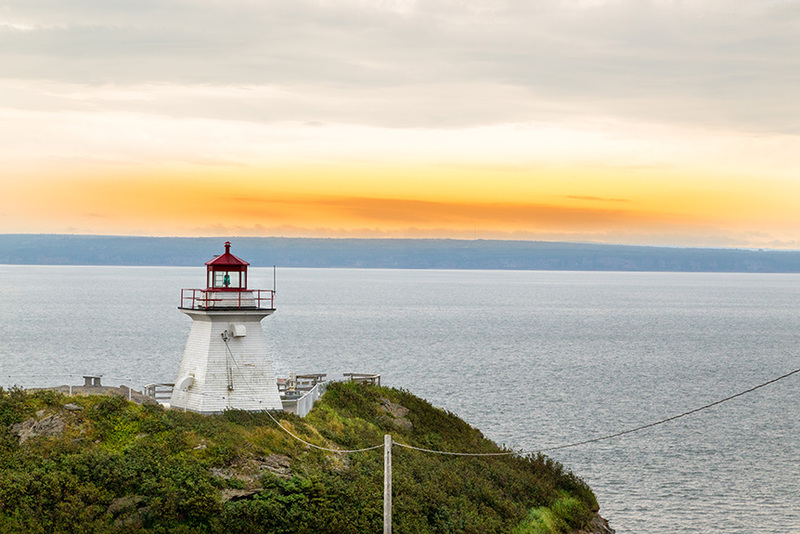 e) Cape Enrage: While Visiting Canada, rest assured that there is no other place in North America with as amazing lighthouses than this place. There were so many light houses that I saw in this road trip that I was amazed. For New Brunswick specially if you are around Fundy Bay, you cannot miss Cape Enrage at Alma.Cape Enrage,the eighth lighthouse to be constructed in New Brunswick was the first one of its type as it was square in shape. All its predecessors were octagonal. 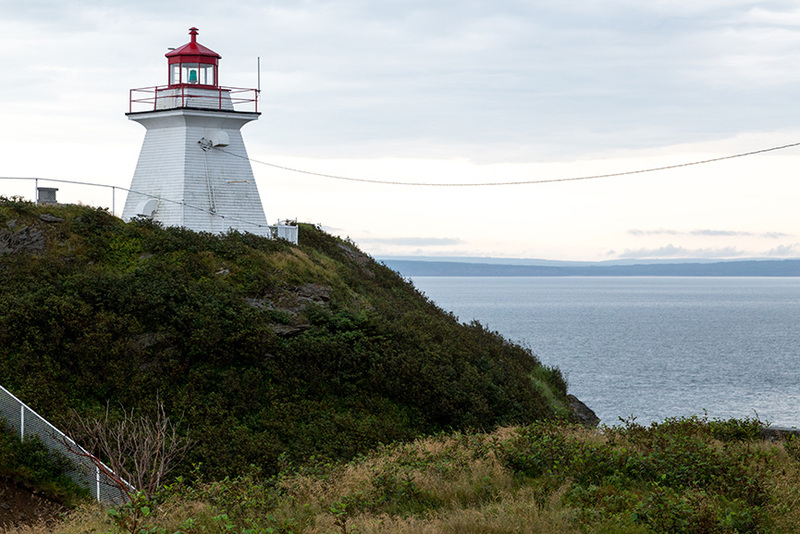 Cape Enrage offers one of the most spectacular views of the natural phenomenon from its towering cliffs and has been a light station and fog alarm since 1838.If you plan to go to this place please keep in mind that its seasonal and is open from mid – May to Mid-October only. Besides scenic vistas , the lighthouse has a historic tour ,restaurant, zipline, rappelling and rock climbing adventures to entertain people of all age groups. Before you arrive at the Cape Enrage, you will pass barn Marsh Island Beach. I happened to be there while it was a low tide and I will let the pictures below speak for themselves.The wave formations on sand during the low-tide are absolutely breathtaking which makes it “the most wilderness beach” in the area and the ultimate walk on the ocean floor. f) The Confederation Bridge: Well you totally need a week or so to explore if you plan to club PEI and New Brunswick, I was heading to Cape Breton and made a quick stop to see this man- made engineering marvel and was totally blown over.The 12.9 km (9 mile) Confederation Bridge joins Borden-Carleton, Prince Edward Island and Cape Jourimain, New Brunswick and is the longest bridge over ice covered waters in the world. A round trip toll costs $44.50 but if you want to know the history and enjoy this massive construction then stopover at Cape Jourimain Nature Center. 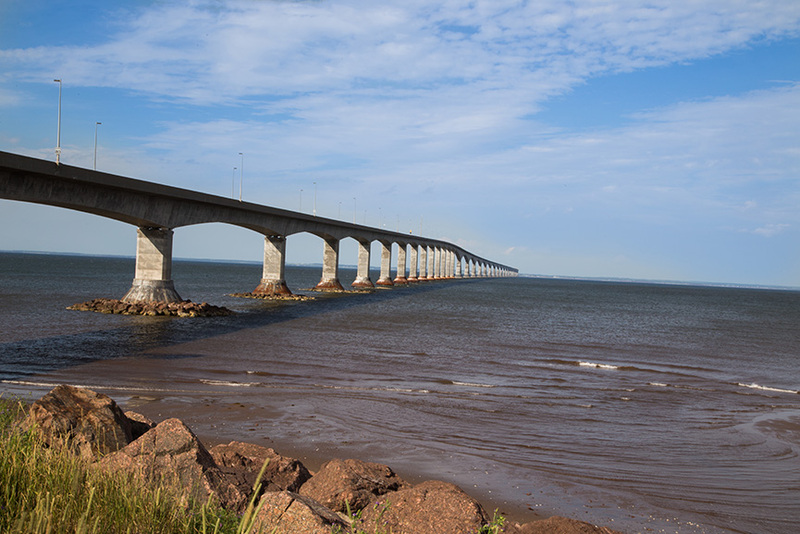 The Center is located at the foot of the Confederation Bridge and has a full-service restaurant, a boutique, a multi-purpose room, exhibit hall, and trails.A short 20 min movie will tell you about the history of the bridge and how was it built. And trust me when you come out of that movie, you will have a new perspective for the bridge right in front of you. A look out tower right behind the main entrance will give you a full view of the bridge on one side and light house over the other. Every now and again an opportunity comes along that you just can’t pass up and I am glad that I took this opportunity to explore New Brunswick . 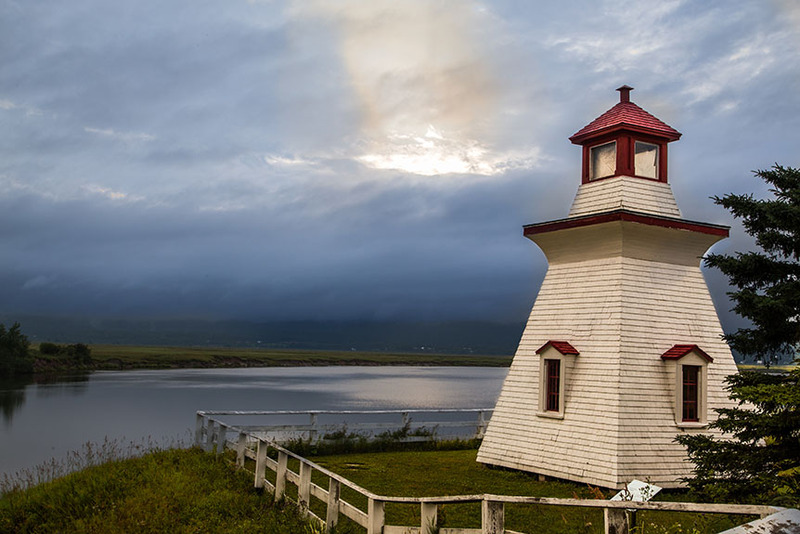 New Brunswick is indeed very beautiful ,versatile and family – friendly destination with beautiful beaches and lighthouses, diverse culture, plentiful outdoor adventure activities, delicious food and friendly people. What more could any one ask for ? Well I have tried giving as many specifics as I remembered from my trip and I will be more than happy to give more details if you need. 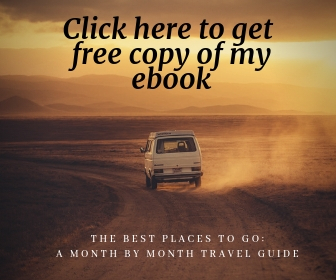 I will soon share my entire itinerary for this road trip. 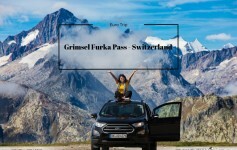 Do let me know in comments about your experiences and if you are planning a trip soon, I will be happy to help :). Thank you for stopping by. Checkout my first time lapse video … hope you enjoy…. Seems to be amazing trip. It reminded me of the memories of our trip to Acadia and novas cotia.it was nice reading it. Wao!